We want our desires to line up with God’s purposes for our lives. This song by Jeremy Camp gives voice to the desire for God’s purposes to be expressed in our lives. This is one of the most inspirational passages of scripture. Did you catch it? 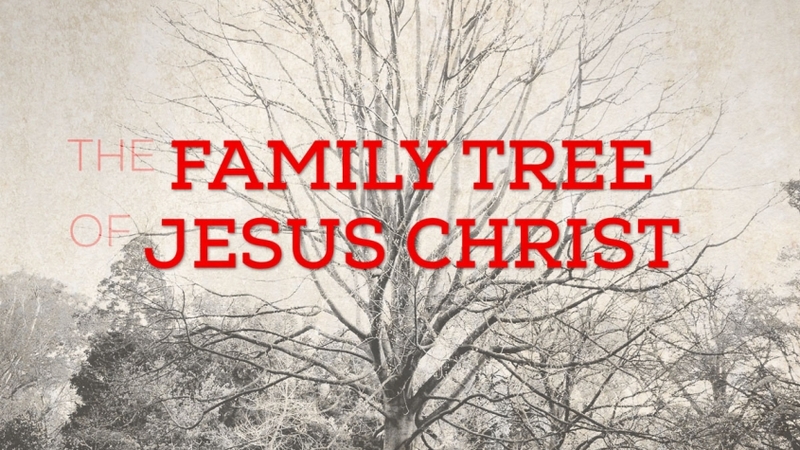 Rahab is included in the genealogy of Jesus of Nazareth, the sinless Messiah. Rahab. Yes, that Rahab. She was a prostitute in Jericho when Joshua led the Israelites to capture the city. No matter a person’s religious or moral persuasions, it is pretty safe to say that most people would agree prostitution is morally wrong. Prostitution may be the world’s oldest profession, but it is an indication, both for the prostitute and the “customer” of a callous and unrepentant attitude toward sexual morality. It’s not just a one-time indiscretion. A harlot doesn’t just enter into a scandalous affair for a short term. Prostitution was Rahab’s occupation. And yet her name is included in the genealogy of the Messiah. Rahab is forever remembered as a prostitute. But she is also forever remembered as the great, great grandmother of King David, a man after God’s own heart. God’s word gives us hope. No situation is beyond His ability to redeem it. Trust Him today! The “woman with the issue of blood” came to Jesus after she had exhausted all of her other options. 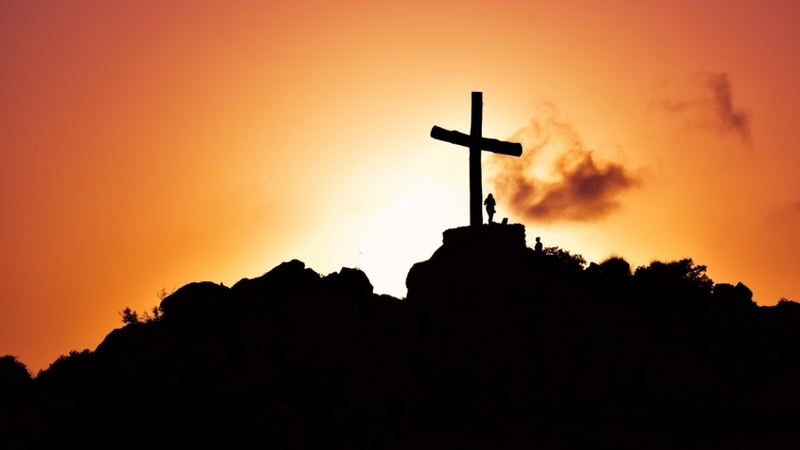 Why can’t we come to Jesus before things get rough? You have to come to the place that you seek God when there is a need, but our lives would be radically different if we would seek him just to know Him, before a need arises. So Jesus went with him, and a large crowd was following and pressing against Him. Jesus never caters to the “crowd” (the mob). The woman with an issue of blood was labeled unclean under the Law. The Law had no power to clean her; it only set her to the side and kept her in a place of rejection until she could be something other than “unclean,” but neither she nor the Law had any ability to provide cleansing. Why did Jesus ask, “Who touched my robes?” It’s my opinion that He asked “why” because He wanted to see how bad she wanted Him. He wanted her to see that her need for Him was greater than her desperation for healing. If you want to see the Lord, something has to die. 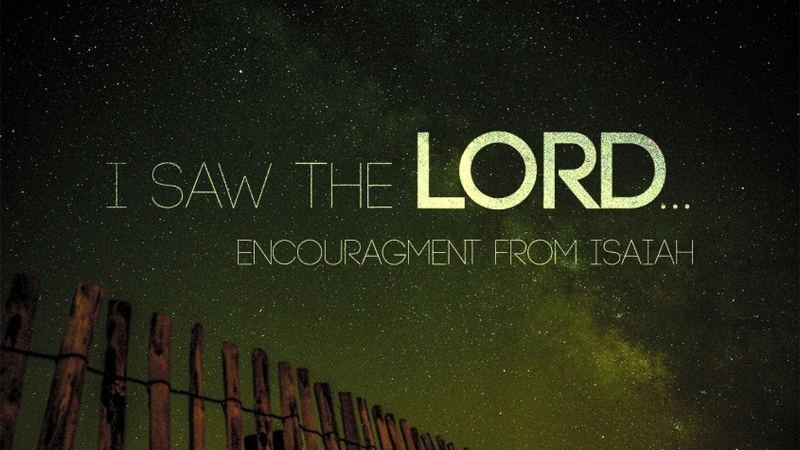 Isaiah saw the Lord after King Uzziah died. But for the rest of us, most of the time the thing that has to dies is us. And when Isaiah saw the Lord, he didn’t see Him as he imagined him. He saw God as He is. The Lord’s train filled the temple. And He wants His train — his presence, his influence, his glory — to fill you, His temple. We need to lay down the passive, wimpy image of God that we have cultivated. God is jealous for you. He doesn’t want to share you with anything! He wants to see you become everything He intended. He loves you! Then I said: Woe is me for I am ruined because I am a man of unclean lips and live among a people of unclean lips, and because my eyes have seen the King, the Lord of Hosts. This was no easy task. But God would go with him and strengthen him. When we see the Lord, we’re never really the same. Like Isaiah, when we see the Lord, we can expect to be awestruck, transformed, and empowered to fulfill God’s purposes for our lives.